A catalytic converter (colloquially, "cat" or "catcon") is a device used to reduce the toxicity of emissions from an internal combustion engine and also the sound level of the engine. It functions by having the exhaust gas of the engine flow through various layers of mesh, which react to the gasses and removed certain compounds from the emissions (carbon dioxide and other hydro carbons). The very nature of the air passing through the cats' slows the air and therefore places a flow restriction within the system. Further to this resonators are similar to cats, only they reduce the sound level but have noe effect on the gasses. Throught the years impreza's have had varying numbers of cats and also the position of them has varied. Classic (pre 2001) normaly have 2 cats in there system, one in the down pipe section (where the exhaust takes the exiting gases from the turbo down the side of the engine), and then one in the centre section of the exhaust (as it travels along the underside of the car to the back box. new age, (2001 on) have three cats in the exhaust system, one in the up pipe (where the exhaust exits the engine and goes up into the turbo) and then two others in the same layout as the classic impreza. A commonly carried out modification is to remove the cats from the exhaust system to improve performance. By removing the restriction on the exhaust system flow rates are increase so the engine has an increased airflow allowing the ecu to add more fuel and therefore increasing performance. This also allows a custom ecu map (see ecu ifno) to be adjusted further and also increase performance further. While the advantages are shown, there are however a few drawbacks. First off, alot of countries have guidlines as to what and how much gas's can be released by a car, by removng the cat's the gases return to as they are out of the engine and may no longer be within these guidlines. Sports cats/highflow cats are available ,which are less restrictive than normal cats, which will remove the gases, but they still contain a restriction. You forgot to add the disclaimer that its bad for the environment. 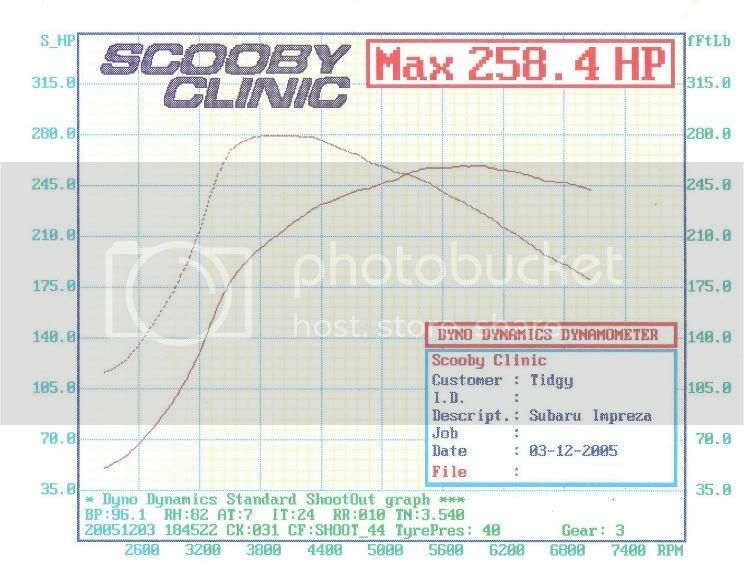 I,am new to this site but i need your help, i have an 06 impreza wrx, engine mods include plugs,k&n filter,turbo back through exhaust.My problems have only just started after fitting the decat downpipe where i've got what looks like a transmision light on the dash which only appeared after the car sort of back fired lost power for a second and became slightly louder.This happend about 50 miles after downpipe was fitted.at first i thought it was a one off but when i get the revs up high the engine keeps cutting out for a second unless i feed the power slowly. The 06 WRX has a unique exhaust in that it's downpipe is both the downpipe and catpipe sections. Your car could be in limp mode caused by the lack of a catalytic converter in the downpipe. 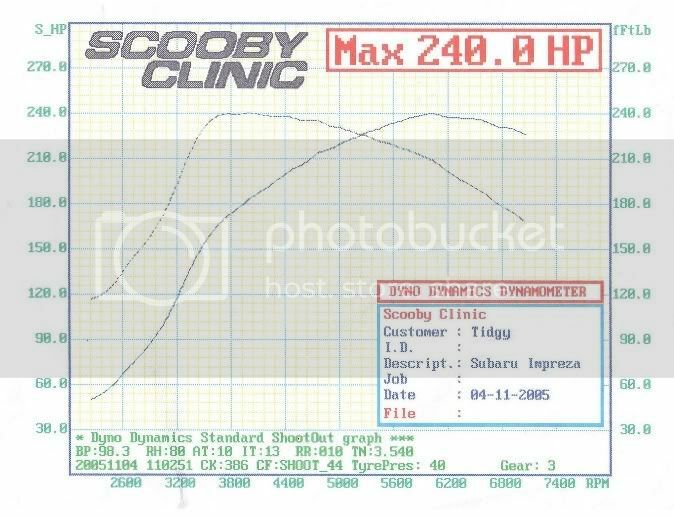 02-05 Impreza have a CEL fix. This fix stops the CEL from appearing. I don't think The 06+ currently have a electrical fix.